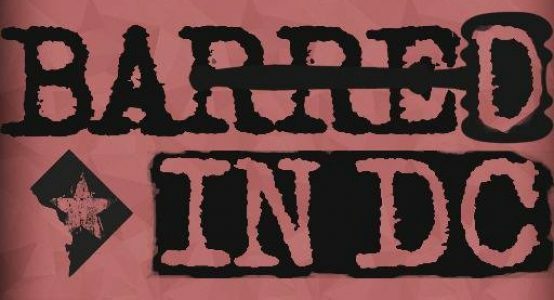 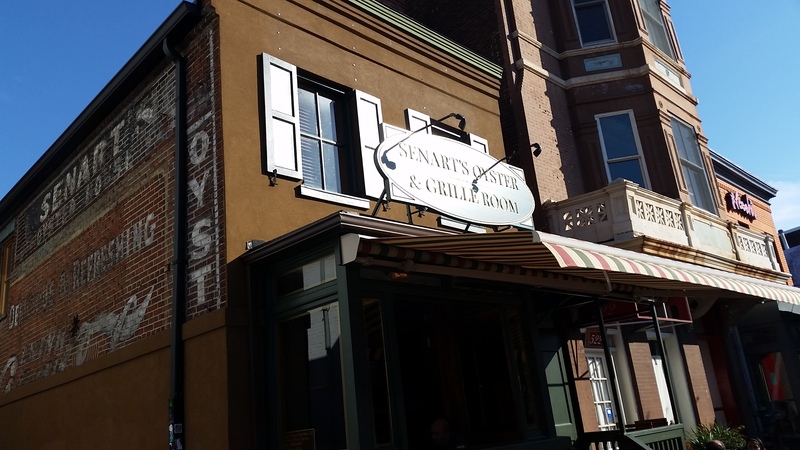 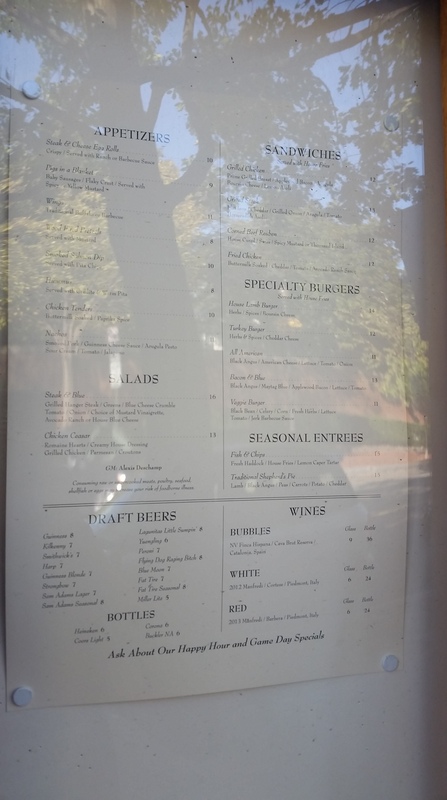 Visitors to Barracks Row will see some changes to a few of the eateries/bars on the 8th Street SE strip owned by Xavier Cervera’s group. 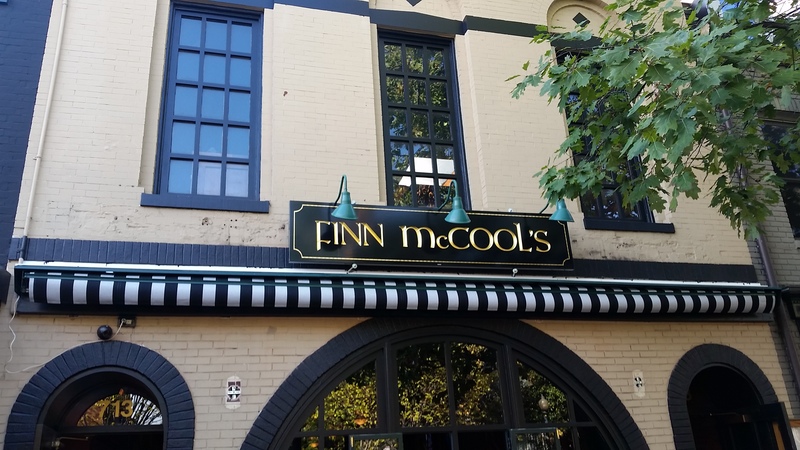 Molly Malone’s is now called Finn McCool’s, which was the name of the bar that previously occupied the space before Molly’s opened in 2009. 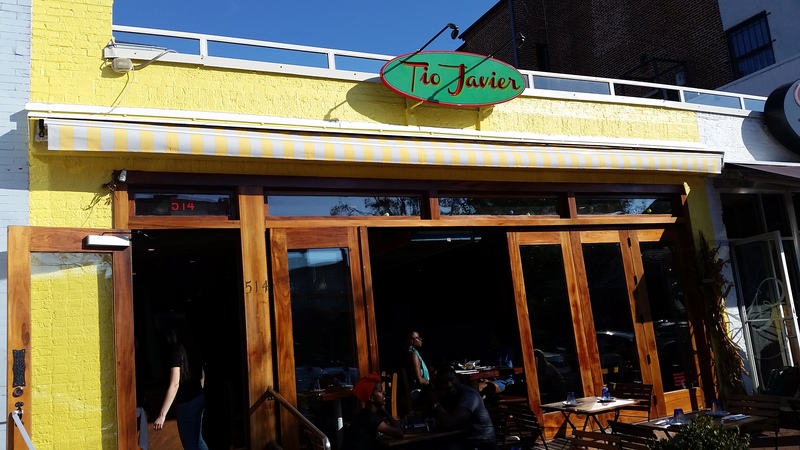 Pacifico Cantina is now Tio Javier.